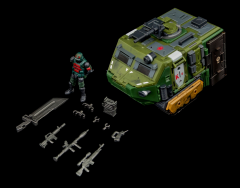 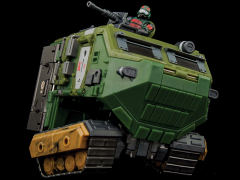 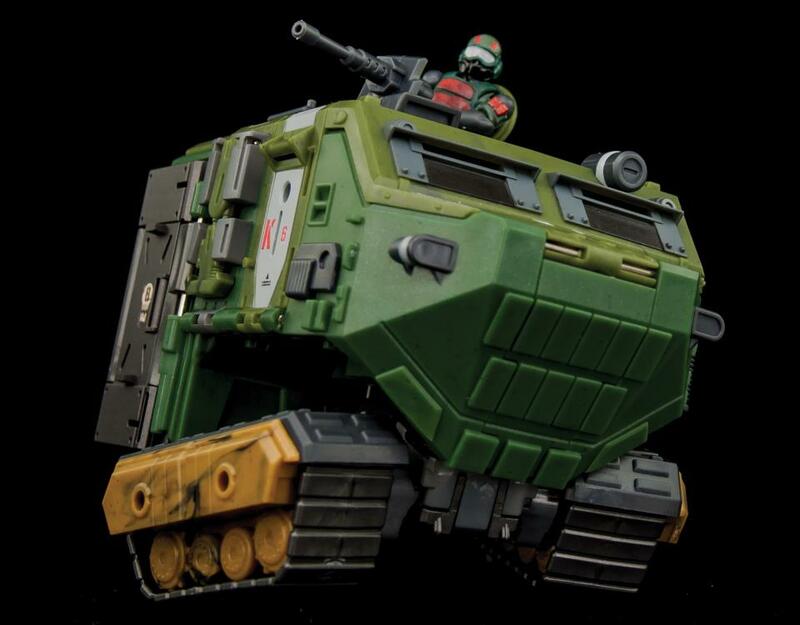 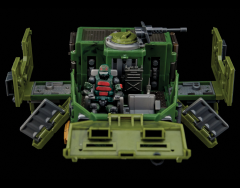 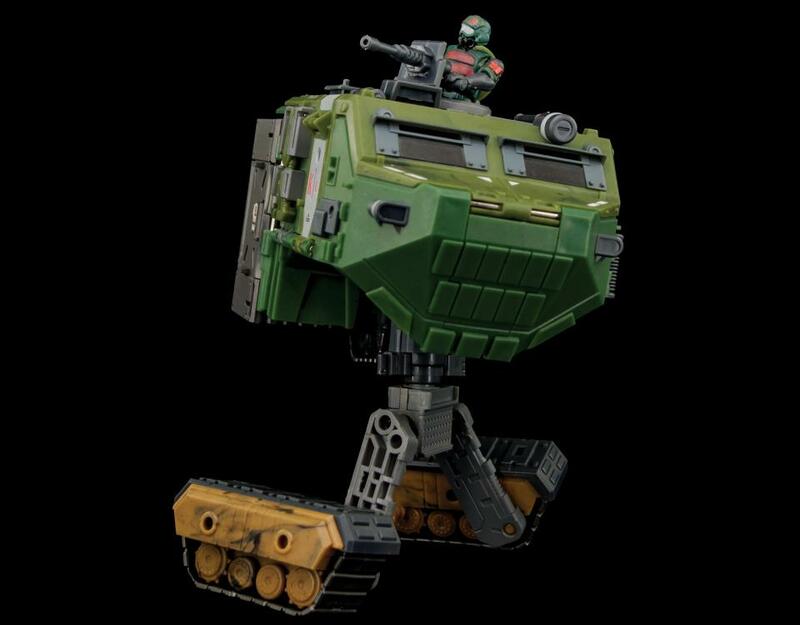 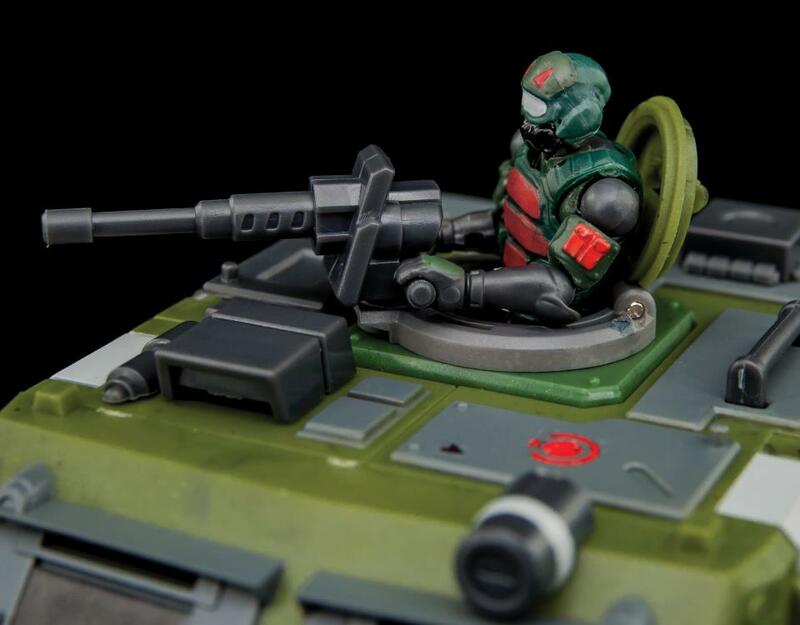 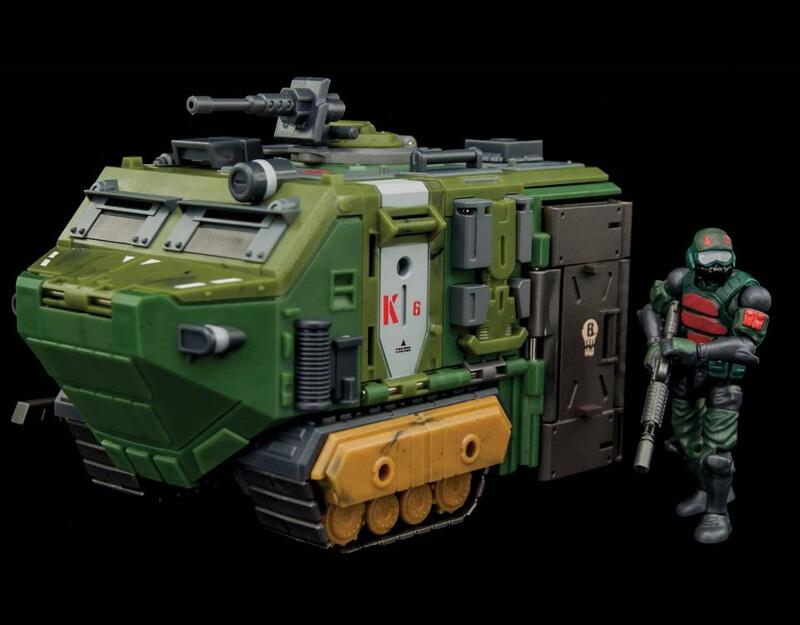 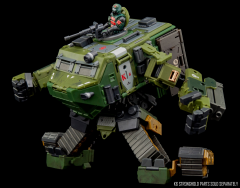 The K6 Jungle Chapel HTT600k set comes inclusive with an Anti-tank rocket launcher vehicle developed to transform into two different modes: tank and base mode. Also included is a 1:28 scale military pilot that is highly poseable with 21 points of articulation. 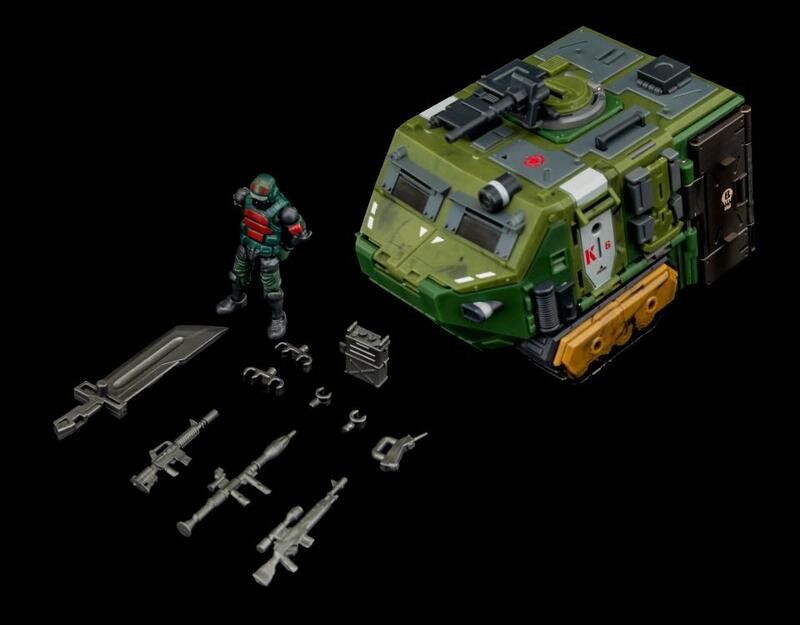 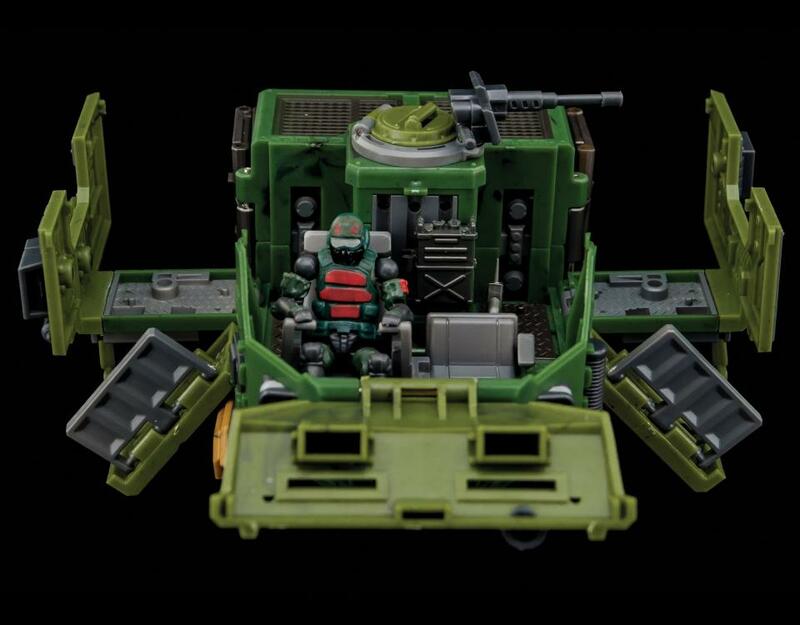 Additional accessories include a machine gun, sniper rifle, SA sword and radio transceiver.